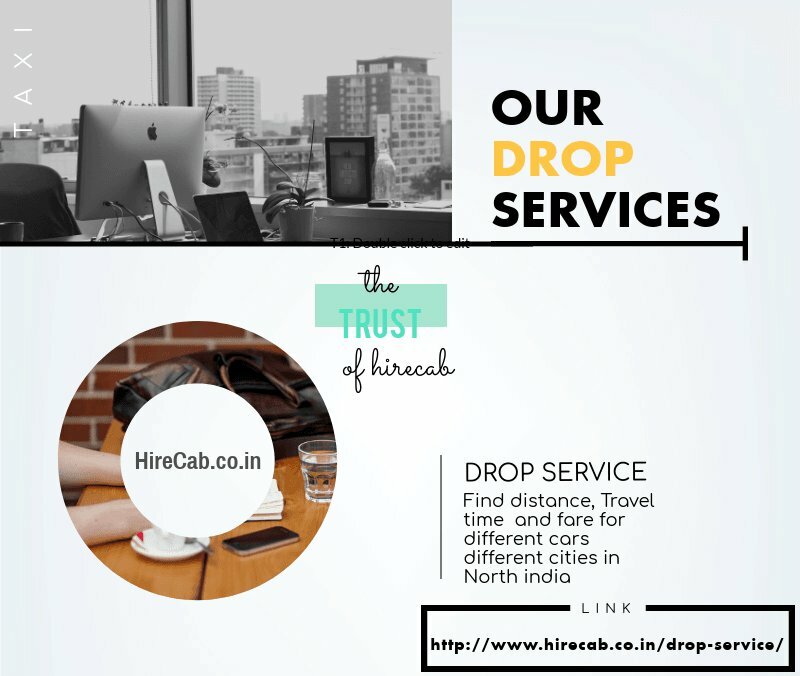 HireCab – A Chandigarh based taxi service agency which is engaged in providing taxi service in the northern region of India to tourists to make their travel more enjoyable. We provide vehicles which can easily cover distances within a blink of an eye. 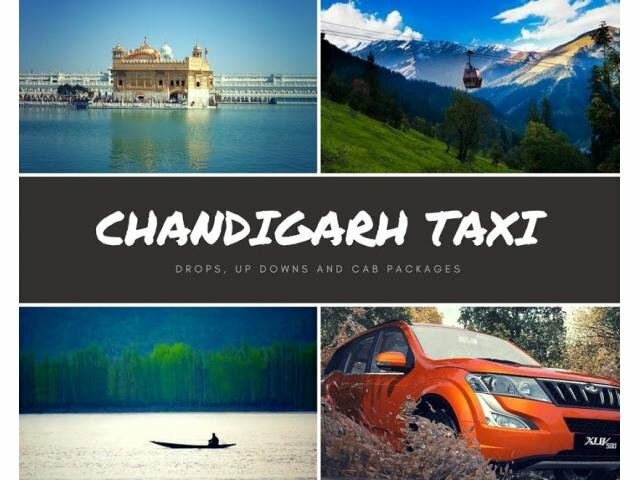 We provide top-of-the-line service in taxi service for all tourist places in such as Chandigarh to Ludhiana taxi, Shimla, Delhi, Delhi Airport, Leh, Manali etc... We strive to provide our clients with excellent quality and high service standards. Our main aim is to build long lasting business relationships. 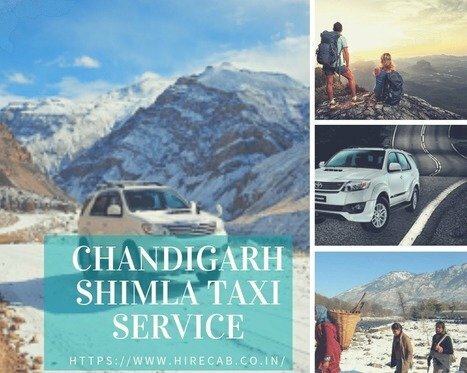 Service in Entire North India – We provide a taxi service for Shimla, Chandigarh local taxi, Manali, Amritsar, Delhi pick/drop even in all cities of North India. 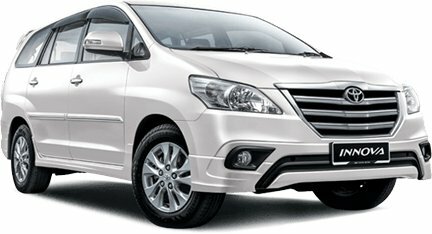 Economical Rates – We offer great deals and huge discounts that become us one of the great taxi services providers in North India. Our support team is available all the time to solve your travel related queries. 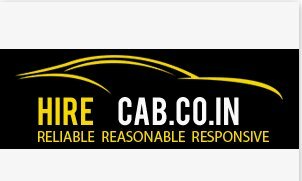 Professional Service - We have a highly specialized focus on vehicle conditions, not a general approach because our aim is to provide best services at best rates. 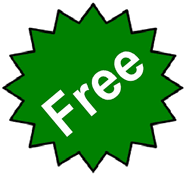 Our drivers are very friendly, professional and easy to get along with.